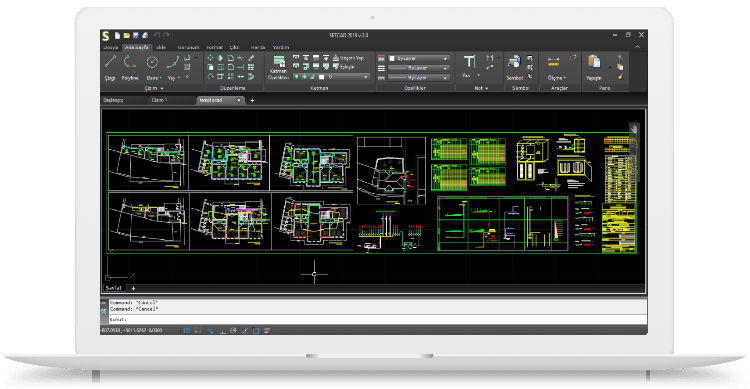 SetCAD 3.0.0.6 version is available(27.02.2019). Click for free download. 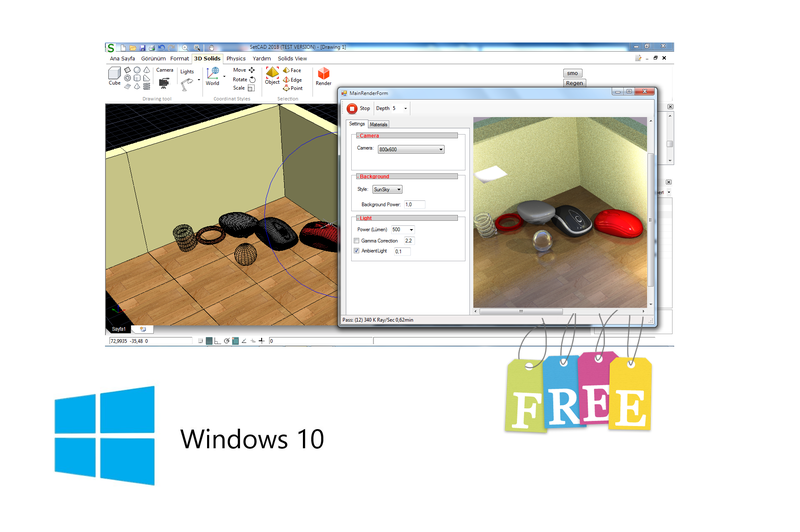 and easy-to-use 2D CAD drawing program, SETCAD is now an alternative product for you. Start free trial. Adding a map is now easy. 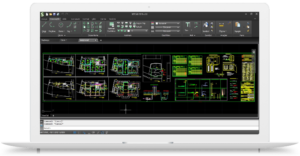 If you need maps in your projects, but find it difficult to locate or scale up the current map, SETCAD map services integration will make it easier for you. 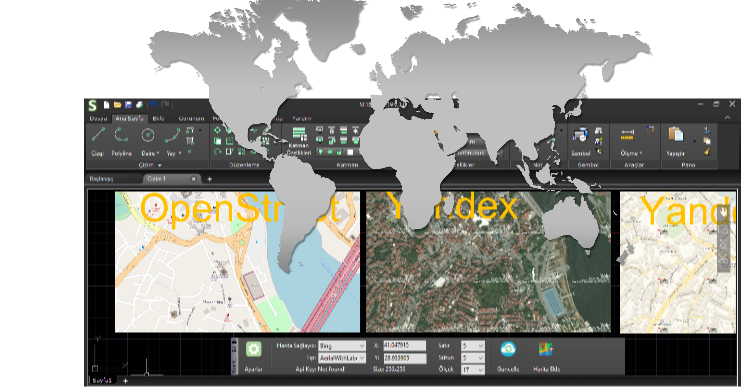 SETCAD supports open source OpenStreetMap map service. It can also integrate with Google, Bing and Yandex map services which can be used with api keys. SETCAD v.3 is a powerful drawing program written with next-generation programming tools to make your work easier in your projects. Don't miss the 50% discount opportunity for the organization and the +6 months free advantage for the first users. Buy now or try it for free. Tutorial: Wall drawing using Multiline, Trim and Extent commands. Multiline format properties are entered and the line is adjusted between 20 units. 20 cm wall lines were drawn. Multiline was exploded and turned into polyline. Trim command selected zones to be clipped. Automatic edge joins with Extent command. Setcad v.2 2D/3D with Render and Physics integration has been using since 2017. You can download the old version from here. Setcad Bilişim is an IT company founded in 2019 in order to be a company that produces brand and value in the field of CAD and graphics software, to produce software and to support talented programmers. Copyright © 2019 SETCAD. Powered by WordPress. Theme: Spacious by ThemeGrill.